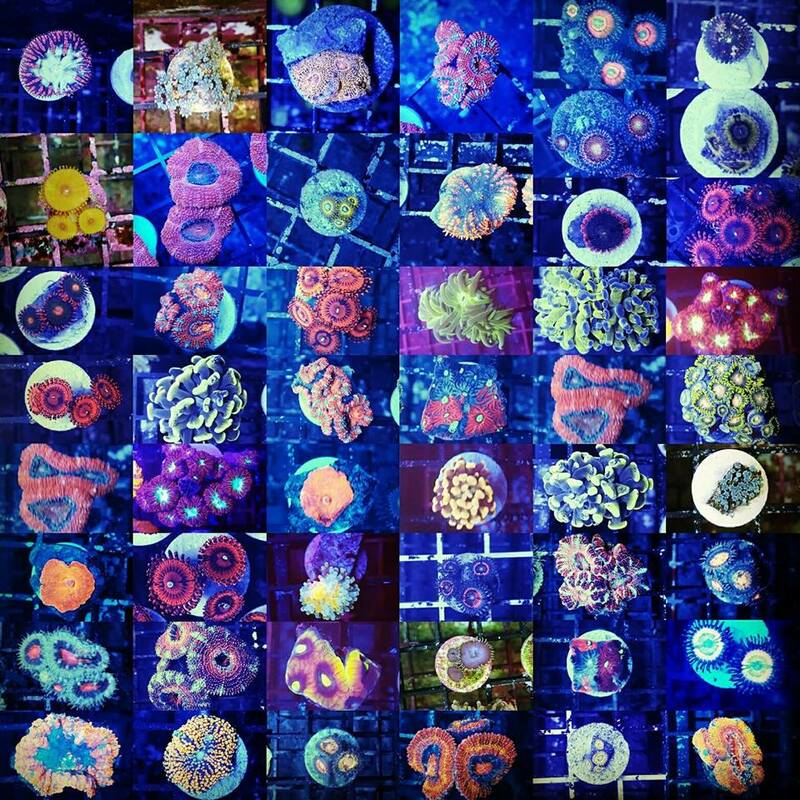 The biggest Frag Swap in Upstate NY with local hobbyists and retailers selling their best coral frags! Stay tuned as we announce vendors, special guests, food, giveaways, in store and online sales and much more! Charity Announcement!!! We are very pleased to announce HumaneCNY, a local no-kill, not for profit shelter as our charity for this year’s Frag Swap! For those of you who haven’t heard, we’ll have over $2000 worth of giveaways at the swap this year! Everyone entering the store will receive one free raffle ticket to put into the raffle of their choosing. BUT, if you donate $1 to HumaneCNY, you receive an extra ticket and $5 will get you 10 tickets! We will also have a representative from HumaneCNY that will be handing out tickets for any pet supply donstions that you drop off as well! Hopefully we’ll see you at the swap on October 8th!